No one wants to think and worry about disasters. Knowing what to expect ahead of time can help ease any concerns. You or a loved one might need long term care for several reasons. Short term care, or rehab, might be needed at some point for yourself or a loved one. Discover which of these options will best meet your recovery needs. 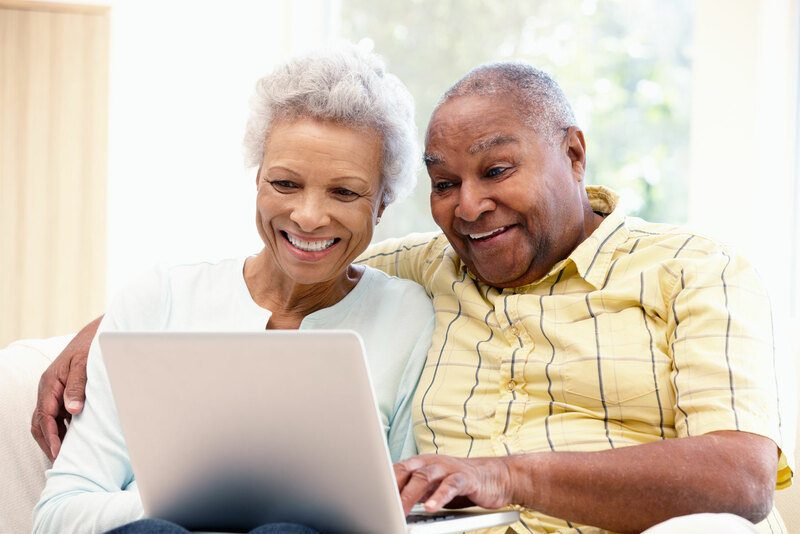 Confidently evaluate your options for long term care with an invaluable resource. Are you prepared to choose which short term rehabilitation course you will follow to get you back on your feet as soon as possible? Learn how healthcare providers benefit from early participation and aligning with other participating providers. This guide will walk you through everything you need to know and do before your joint replacement surgery. You can improve your joint replacement surgery recovery by knowing exactly what to expect and making smart choices for managing your recovery. Osteoporosis and arthritis are the two most common threats to bone health as we age and there are steps we can take to minimize their impact. In this eBook you will learn: Why does memory worsen with age? How exercising the brain, diet choices and lifestyle change can improve memory. This eBook gives you information about understanding how dangerous strokes are, the risk factors, warning signs, and avilable treatment options. This eBook covers which patients need post surgical rehab, the types of services provided, and choosing and paying for care. Rehab Select supports Impact River Region. There are so many options today and with recent changes to the healthcare laws, it's important for seniors to understand the benefits available. This eBook covers the definition of kidney disease, why kidney disease happens, the primary risk factors as well as care and treatment. This eBook covers the symptoms and causes of COPD, the difference between asthma and COPD as well as testing for and treating COPD. Most accidents occur in the home, we all know this. There are many things you can do, however, to make your home safer place to live. This eBook explains diabetes plus discusses its risk factors and symptoms, issues caused by diabetes, and testing for diabetes. This eBook discusses common scams against seniors, the signs of a fraud and what you can do to fight a con artist. This eBook covers risk factors for heart disease, how to prevent & cope with heart disease & cardiac rehabilitation.